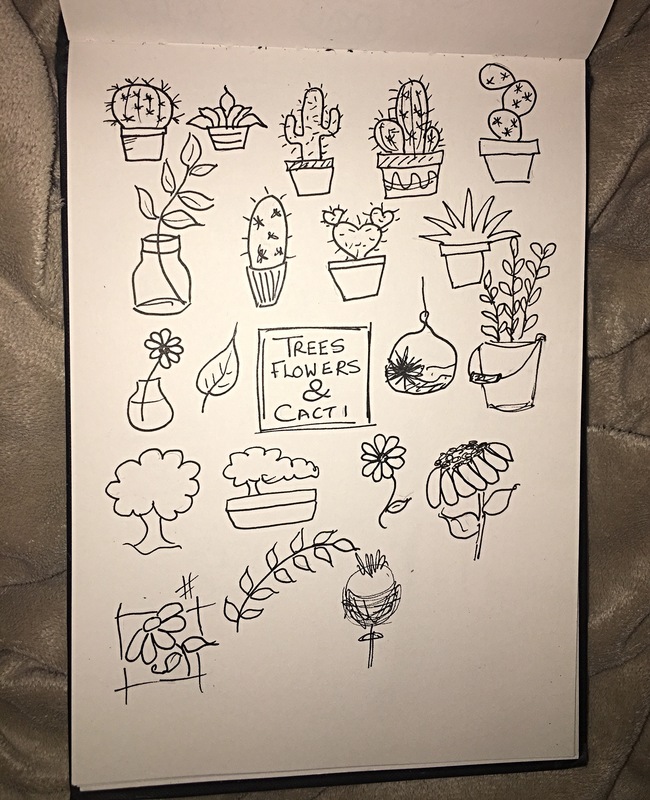 I’ve been working on some doodles for my bullet journal! I try to draw every day I think it keeps your hand muscles flexible and your mind calm. 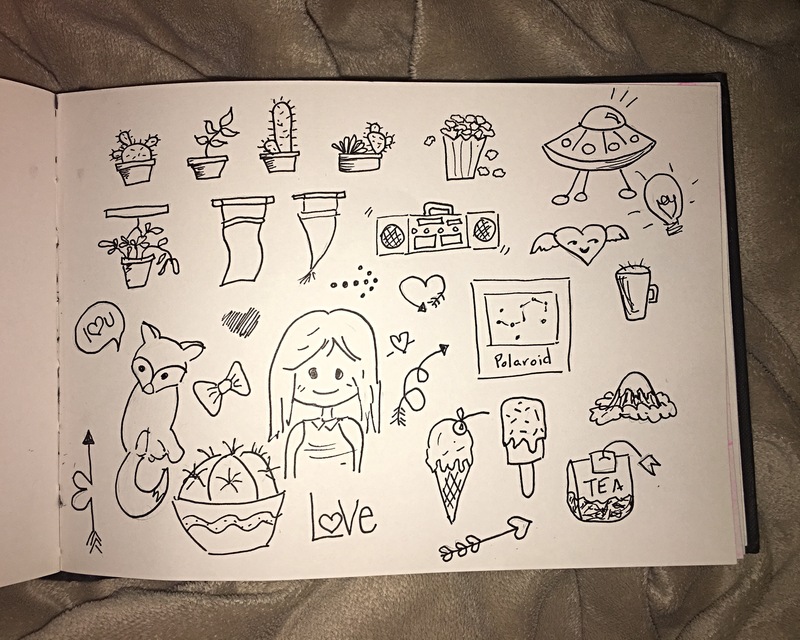 I like to add my doodles all through my bullet journal. I draw everything and anything and more if I’m feeling inspired. Maybe I will do a whole page of animals or hearts! 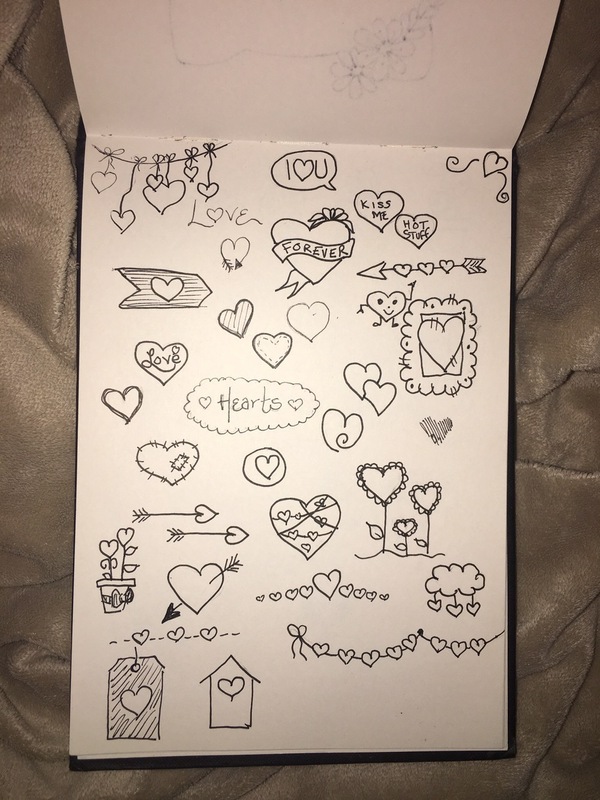 The hearts page above is so far one of my faves! Something cosy and country about hearts. Well that’s all for now but keep an eye out for more! !